The best safari destinations in Africa - Get inspiration here! Africa has a lot of great countries where you can go on safari. We’ve put together a list of five of them where you can enjoy world-class African safari. Find inspiration here to help you decide which safari country is the best one for you. If you go on safari in Tanzania, you can look forward to experiencing the amazing Serengeti National Park. The park offers every opportunity for you to spot lions, leopards, elephants, rhinos and buffaloes, known collectively as “the Big Five”. Serengeti is also where you can experience the Great Migration, when up to 2 million gnus, zebras and gazelles migrate from Serengeti to Masai Mara in Kenya in their search for food and water. Tanzania is still a relatively new safari destination compared to countries such as Kenya. The impressive landscapes give you the sense of experiencing the wilderness – especially if you visit the Ngorongoro Crater, a gigantic crater which is the remains of a collapsed volcano. Can be combined with: a relaxing beach holiday on the gorgeous island of Zanzibar, located off the coast of Tanzania. Besides its white, sandy beaches and azure sea, Zanzibar is known for its spices. So don’t forget to take some exotic spices home with you from “Spice Island”! A safari tour to Tanzania can also be combined with a beach holiday in Mombasa, Kenya or climbing Kilimanjaro, which is also located in Tanzania. Tanzania safari is for those who: wish to experience amazing wildlife. 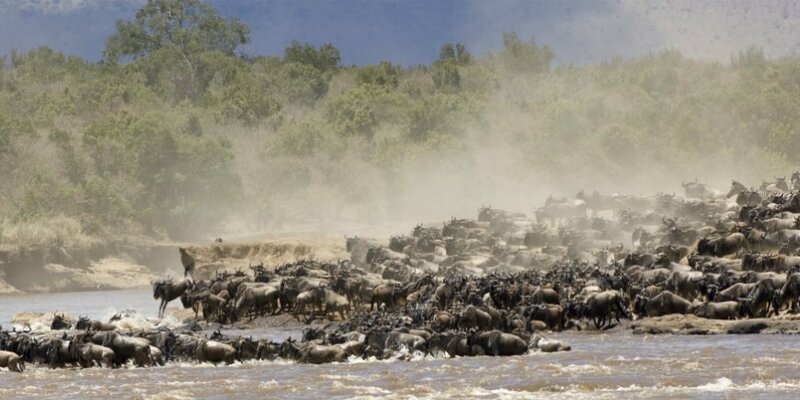 The chance of seeing “the Big Five” and “the Great Migration” in Serengeti National Park is high. Click here to read our guide to Tanzania’s weather and wildlife. 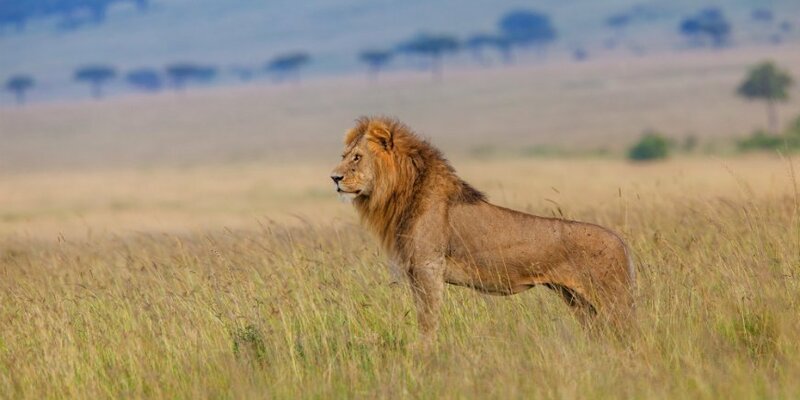 Masai Mara is the name of the Kenyan section of the Serengeti ecosystem, located in Tanzania. In August, September and October, Masai Mara is home to one of the world’s largest concentrations of wildlife. This happens when “the Great Migration” ends up in Masai Mara before heading back to Tanzania – something you simply have to experience! In Kenya, you might also spot “the Big Five”. In addition to all the wild animals on the savannah, you can also see a wide variety of birds, by Lake Naivasha, for example. If you wish to meet the locals, you should be sure to visit to a Masai village. The Masai are a proud people that that honours its traditions. They still live as their ancestors did more than 400 years ago. They measure their prosperity by the number of cows and wives they have, and live off the milk and meat of their own cattle, among other things. Can be combined with: a fabulous beach holiday in Mombasa which, besides being a metropolis, is also an important and lively port on the Indian Ocean. The safari experience can also be combined with a beach holiday on the wonderful island of Zanzibar or a city break in Dubai. Kenya safari is for those who: wish to go on safari at one of Africa’s classic safari destinations offering great variety in terms of its nature and wildlife, including “the Big Five” and “the Great Migration”. If you have never been on safari before, South Africa is the perfect destination. South Africa is known to be a culturally and ethnically diverse country, with Dutch, Chinese and Indian influences, to name but a few. In fact, South Africa often goes under the name “Rainbow Nation”. You can also experience this diversity in the country’s national parks. South Africa’s trump card is undoubtedly Kruger National Park. The huge park, which is almost the size of Wales, gives you ample opportunity to experience the best Africa has to offer. Located in north-eastern South Africa, the park contains no fewer than 146 different types of mammals (including “the Big Five”), 520 bird species, 120 reptiles and just under 2,000 different plants. In the southern part of South Africa lies the Kariega Valley. Not only does the valley boast beautiful scenery and abundant wildlife, but it is also completely malaria-free, making this destination an obvious choice for families with children, pregnant women or others who do not wish to take malaria medicine. 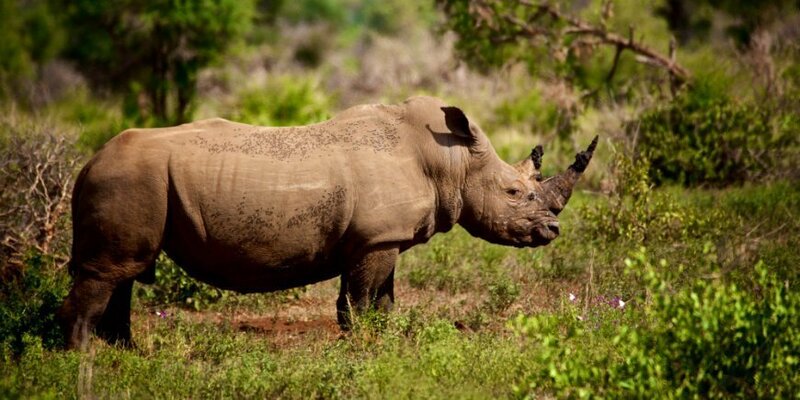 The Kariega Valley also offers a large array of animals, including “The Big Five”. Can be combined with: a city break in Cape Town, beach holiday in beautiful Mauritius or outdoor experiences at Victoria Falls in Zambia. South Africa safari is for those: travelling with children. The destination is also ideal for holidays where several generations are travelling together. What’s more, South Africa offers great diversity in terms of its wildlife, national parks and experiences. Read our guide to the best time to visit South Africa (Kruger National Park) here. Namibia is a unique safari destination, where you will find outstanding scenery filled with contrasts. 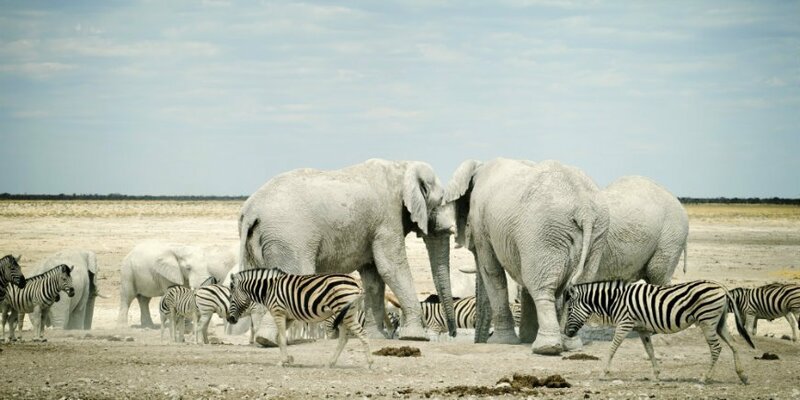 A safari in Namibia means a visit to the world-famous Etosha National Park, considered one of the best places to experience Namibia’s wildlife. The park consists of Etosha Pan – a vast salt plain covering 5,000 km2. The salt plain, which is a dried lake, is said to be visible from space. It is especially good to visit Etosha in times of drought, as the animals gather around the few remaining waterholes during this period. Etosha National Park is home to unique animals that have adapted to its rugged nature, such as desert elephants, which can go for up to three days without water, and the Kalahari lion, which has distinctive black tips on its brown mane. Namibia also offers unique nature and culture. In the Kalahari Desert, you will find the world famous red sand dunes in Sossousvlei. Namibia is also where you will find the Twyfelfontein sandstone cliffs, which house more than 2,500 rock engravings. The fascinating engravings date back 6,000 years, and are a UNESCO World Heritage Site. Namibia can be combined with: Cape Town in South Africa or Victoria Falls in Zambia. Namibia safari is for those who: wish to experience a different side to Africa’s culture, nature and wildlife than the classic safari destinations. 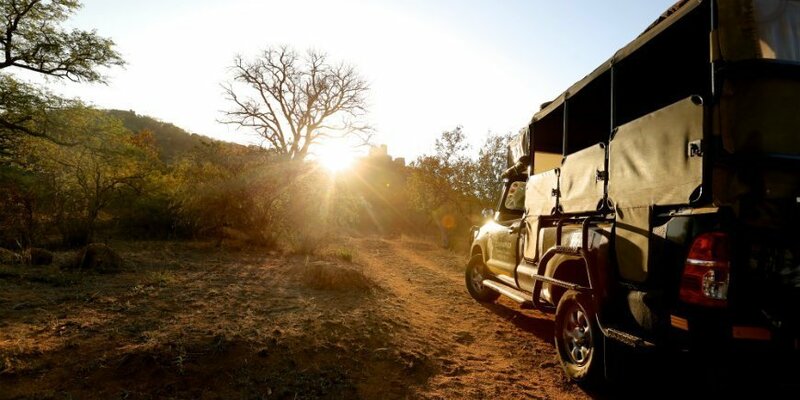 Namibia is also the perfect self-drive destination. In Botswana, you will find some of Africa’s most unspoiled and less visited national parks. The government has made great efforts to preserve the country’s nature, which has limited the number of tourists who have been allowed to visit the country. Botswana is therefore now considered to be one of Africa’s most exclusive safari destinations, where you can expect a more intimate safari experience. Most of Botswana is made up of the Kalahari Desert. But in the north-western corner is the lush Okavango Delta, which is a UNESCO World Heritage Site due to its unique ecosystem. East of the delta lies Chobe National Park, which is home to more than 45,000 elephants, buffaloes, zebras, giraffes and leopards. 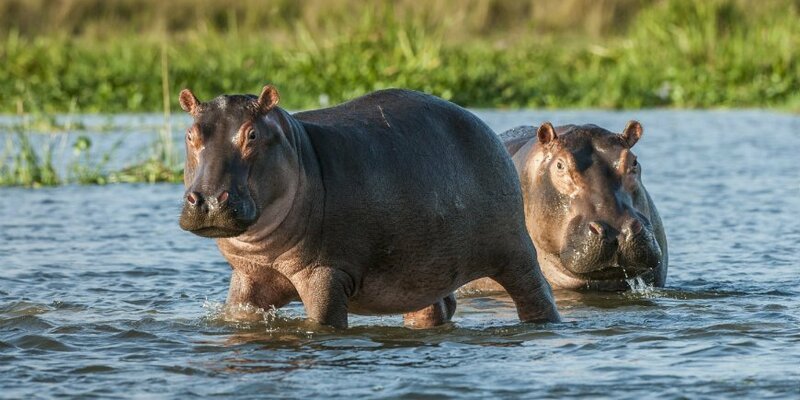 The Chobe River runs through the national park, where you can see crocodiles and hippos. Embark on a river safari and get right up close to the wildlife along its banks. Can be combined with: South Africa or Namibia. Namibia offers unique and distinctive nature experiences, such as the sand dunes in Sossusvlei and Fish River Canyon – one of the world’s largest canyons, while South Africa offers unique safaris in the country’s national parks, beautiful coastal routes and exciting towns and cities. Botswana is for those who: long for spectacular, unspoiled nature with exciting and abundant wildlife. Botswana is an exclusive but costly safari destination.